What kind of devices do you imagine PUBG could be played on? How much of a stretch would it be to get it running on a phone? We’ll find out soon — a mobile version of the game has just been announced by Chinese company Tencent. Here’s the interesting part….Tencent made the announcement, as opposed to Bluehole or PUBG Corp, because they’ll be the ones making this port of the game. 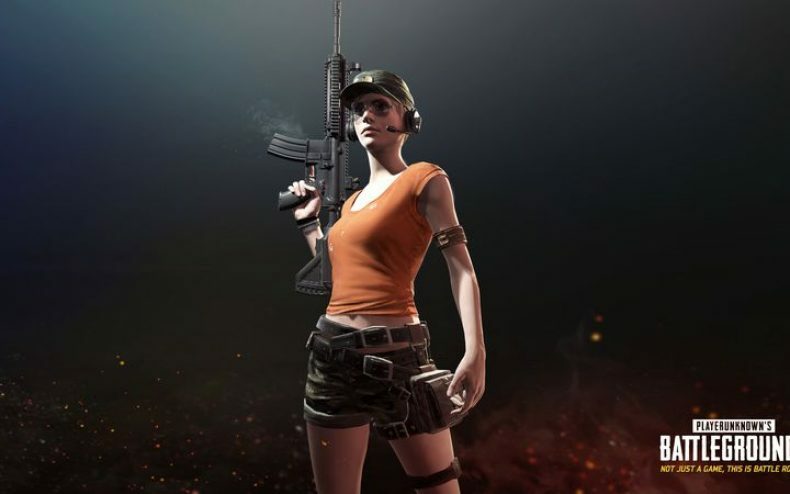 That means China will get the mobile PUBG first, followed by the rest of the world. Tencent is also working on a censored version of the original PC game to appease Chinese censors, and we’d imagine those same changes will remain on their mobile port, so….do they have any plans to uncensor the cut bits for the international audience? The bigger question is if a mobile version of PUBG would differ in other ways, such as gameplay. In its present form, PUBG can’t be controlled with one button or simplistic touch controls. Both the controls and the visuals would have to be simplified. 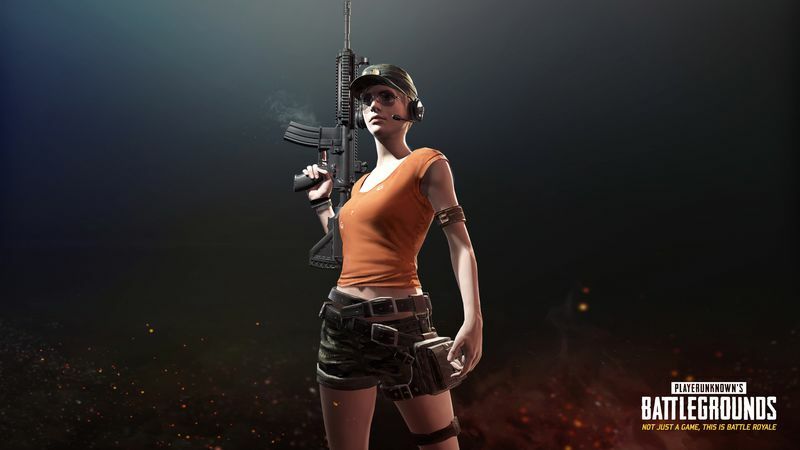 A mobile version of PUBG could be so different that fans might not be into it. This is all speculation since the game has only just been announced. How do you theorize a phone port of PUBG would play like?